Sometimes we find it difficult to do the things we usually do so naturally and what was once fun to us becomes pressure filled and tiresome. Every one of us at some point becomes identified with something in particular that we do. We can forget that this is not who we are but just something we do. We make the mistake to build our entire identity around how well or badly, we do these things. When we do them well and we feel that others perceive us as successful, our spirits are high. On the other hand, when we stumble and are not as successful, we can be hard on ourselves and feel like we are under the microscope. Of course feeling this way can only make it harder to find fun in what we once enjoyed and while no longer having fun, the chance of success fades. My eldest daughter Elle was an excellent cheerleader and tumbler. From the age of 6, that was her “thing”. We traveled all over the country competing and wherever we went, she was identified as a cheerleader. Her senior year in high school she was the captain of her team and once again, a big part of her identity in school was this. Now, she is in college and her cheerleading days are behind her. Is “Elle” not Elle anymore? Is she less than she once was? Will everyone treat her differently? The obvious answer is a resounding no. 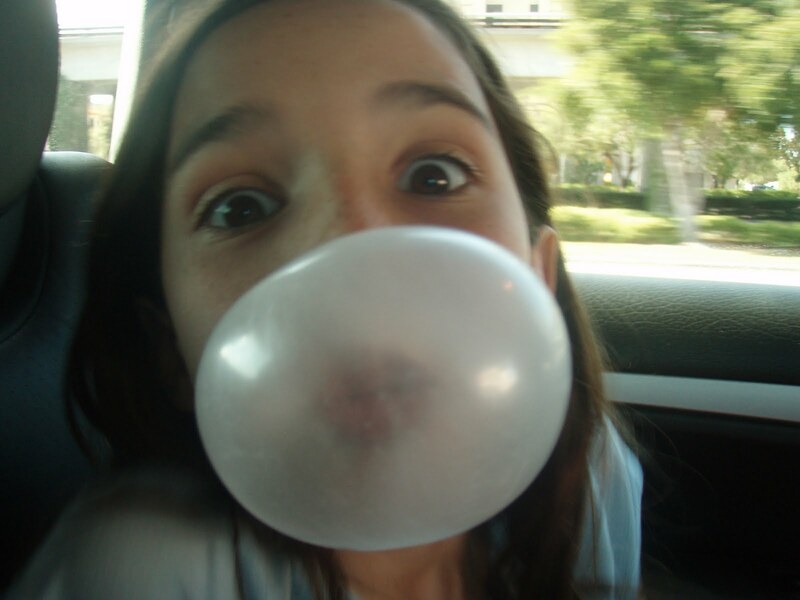 We were all great bubble gum bubble blowers and bike riders as well as many other things during our lives, but if our success in doing those things meant as much today as we thought they did back then, all of us would be in trouble. The best way to have success doing the things we do today, is to not identify ourselves with them and just enjoy them for what they are. How well we do things for ourselves at particular stages of our lives, will not define who we are. It is how well and what we do for others throughout our lives that will truly define us.